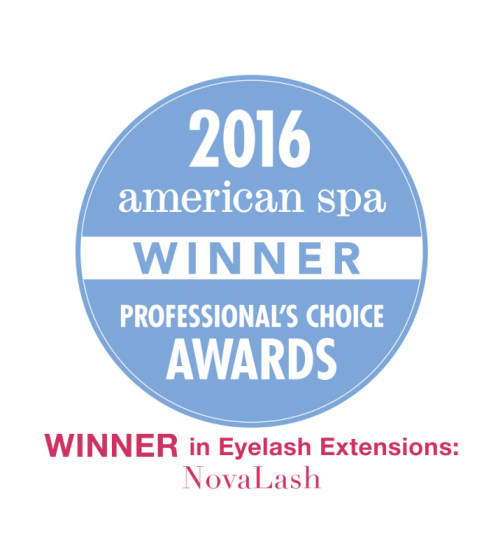 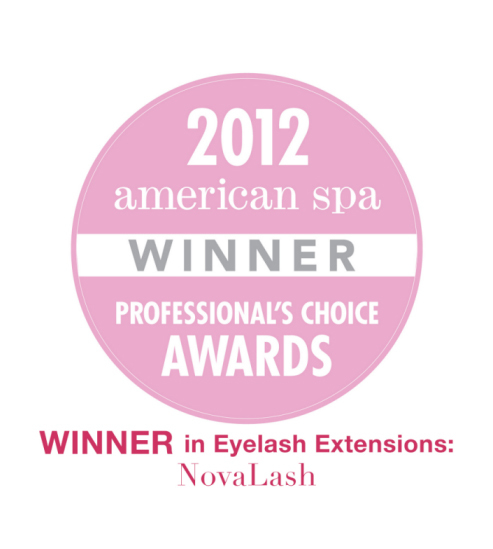 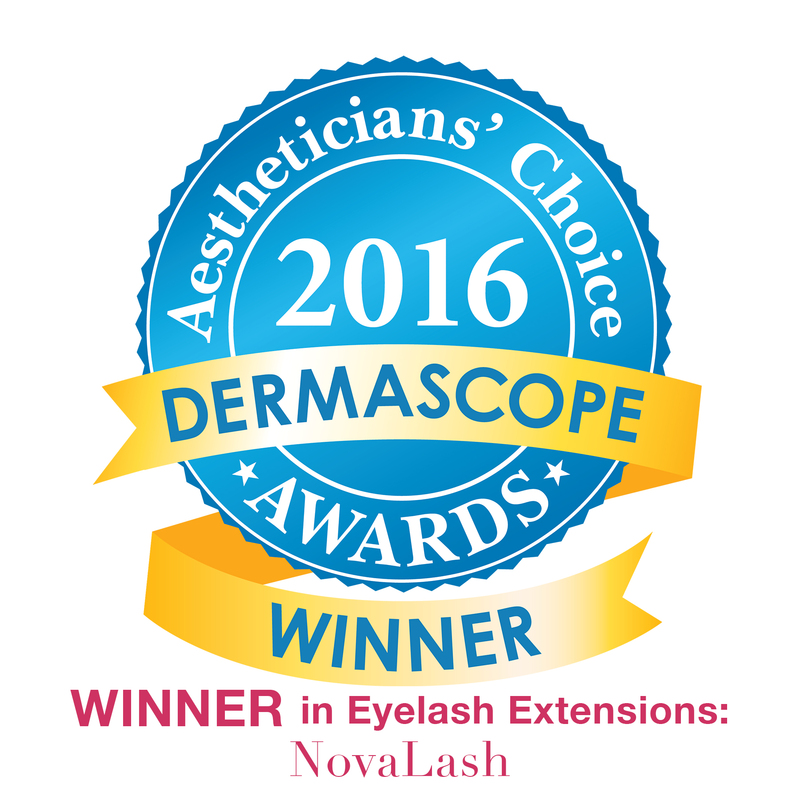 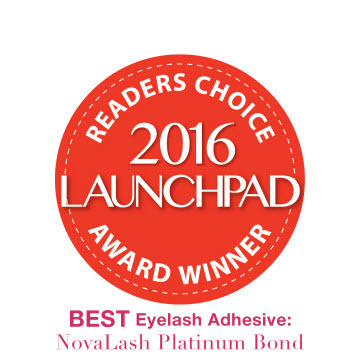 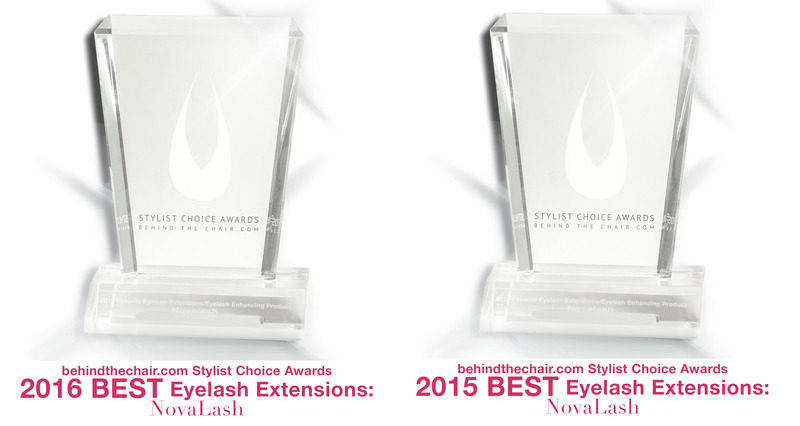 NovaLash Signature Studio offers the highest quality lash extension services available from the U.S. right in the heart of Hong Kong. 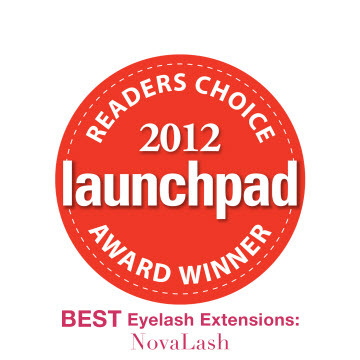 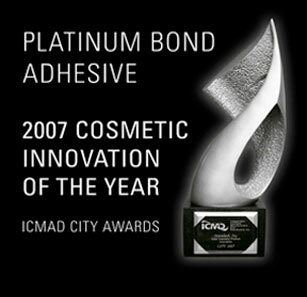 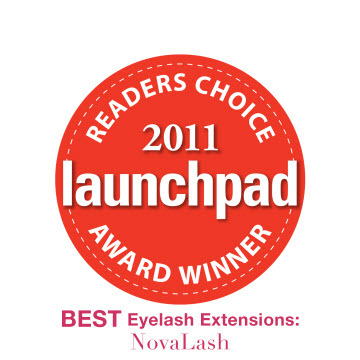 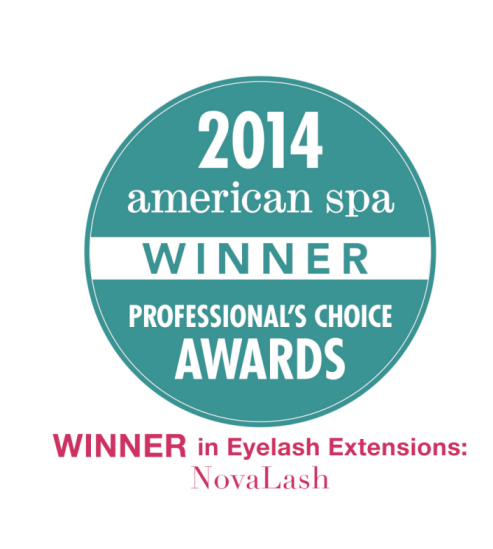 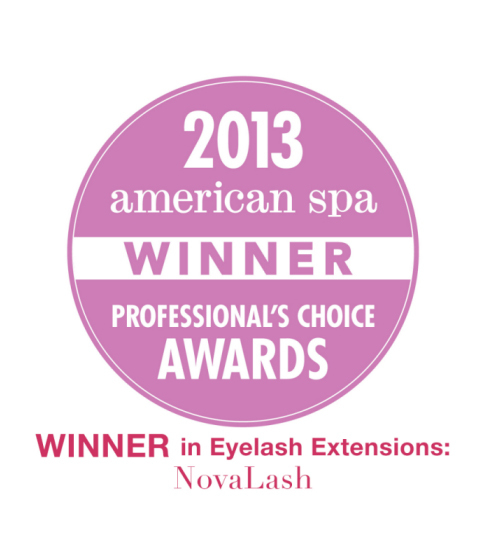 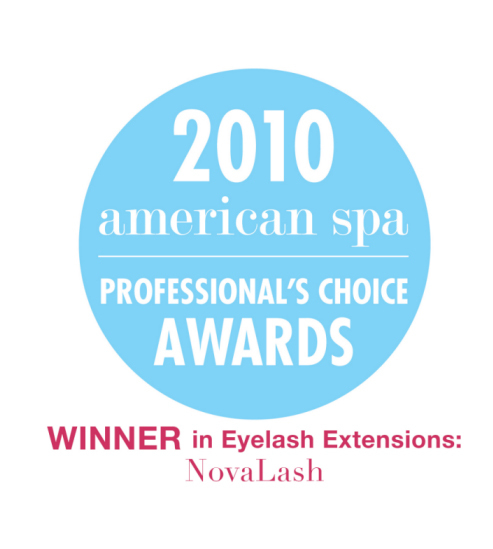 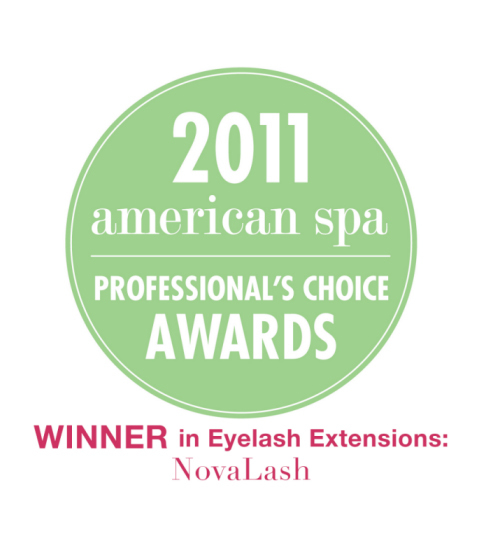 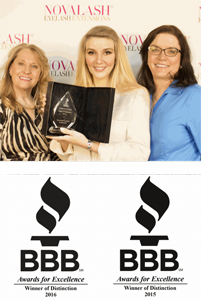 Each stylist at the NovaLash Signature Studio is NovaLash trained and certified in performing the specialized and unique NovaLash technique that does not cause discomfort or damage to natural lashes. 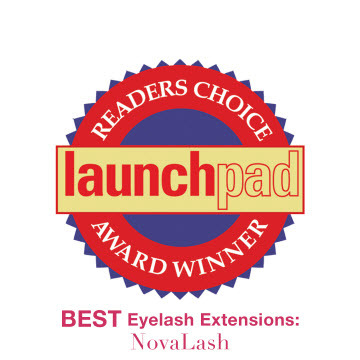 Clients receive peace of mind knowing that only NovaLash products will be used during each application, ensuring a safe, high quality, beautiful set of lash extensions every time.